With double the chocolate and just six simple ingredients, what’s not to love about Enjoy Life’s Deep Dark Chocolate Fudge Cookies? Whip them up tonight and thank us later! Join Us for a Night of Laughter! Join us for a night of laughter at the Levity Comedy Club in West Nyack on Sunday, May 19! 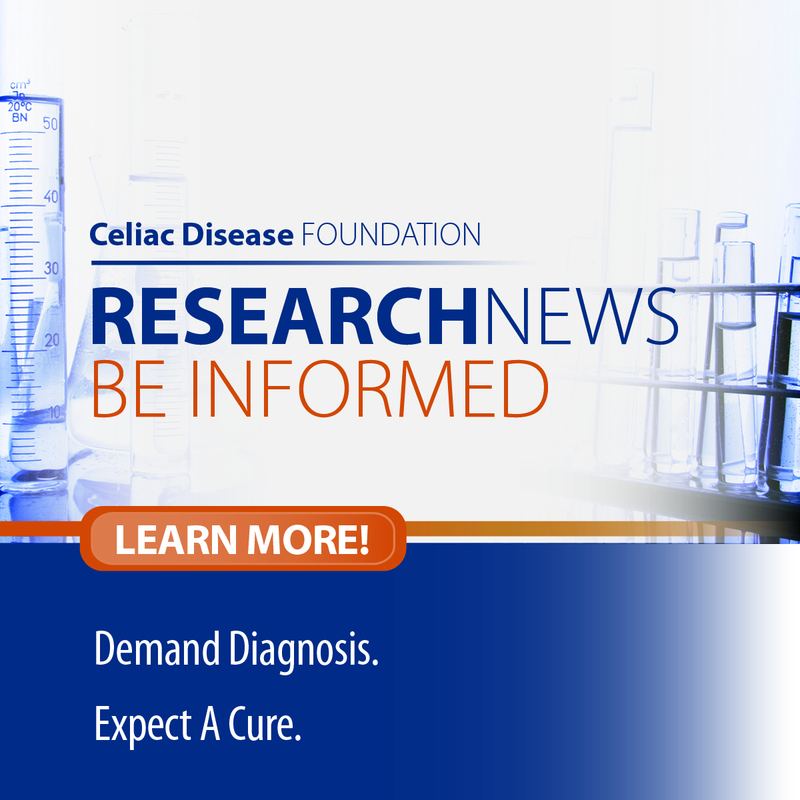 All proceeds benefit the Celiac Disease Foundation’s programs for research, education, and advocacy. Ripe red, yellow, and green peppers top a thick bed of melty mozzarella cheese and a rich, savory sauce - all on a cauliflower based crust! CAULIPOWER’s Veggie Pizza is the tastiest way to eat your veggies!